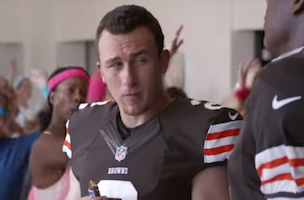 AgencySpy: Johnny Sports Man in a Snickers ad! Johnny Sports Man in a Snickers ad! GalleyCat: The Pen Center has announced its annual literary award winners. Congrats to all. AllTwitter: Here’s a graphic on how to make videos on social networks benefit your brand. Step one is don’t be annoying.